Born in Aberdare, Price made his League debut for his hometown team in 1921 and then signed for Pontypridd. 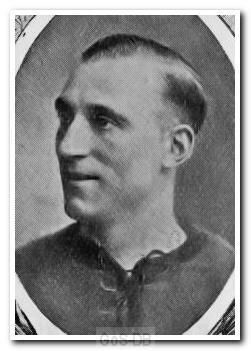 He rejoined Aberdare Athletic in 1924 before making the move to Home Park in exchange for Jack (John) Smith. Price spent six seasons with the Pilgrims, appearing regularly in the first two campaigns but finding opportunities far more restricted thereafter. In 1930, after passing a half century in green, he moved to Bristol Rovers, his last club.